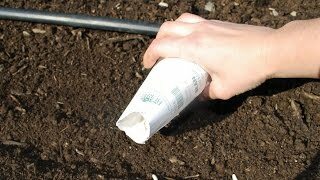 Learning the basics to gardening! When the pH is too high or too low, your plants may get too much of some nutrients and not enough of others. Many bulbs will come back year after year in the South and even multiply to create sweeps of color in spring, summer, and fall. 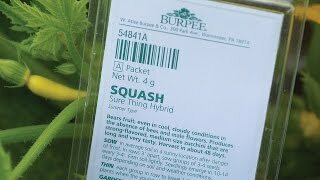 See how easy it is to mark your rows and plants using actual seed packets. Designing Beds – Using layers in the garden. 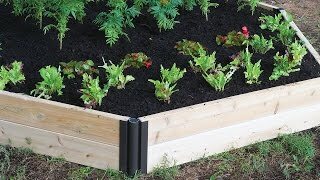 Anyone can learn the basics of good garden bed design. See just how easy it is by following a few simple rules. Landscaping can increase home property prices up to 20%, Ball says. Canning is a great way to keep enjoying your garden bounty all year long. Many gardeners think it’s difficult to do but it’s really very simple.